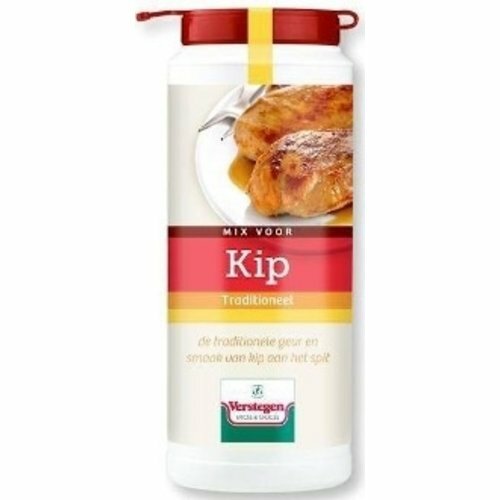 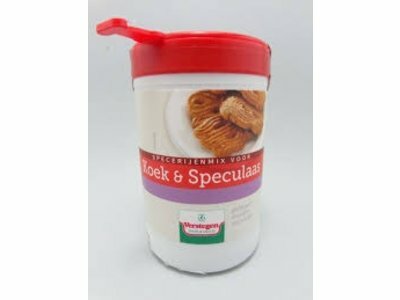 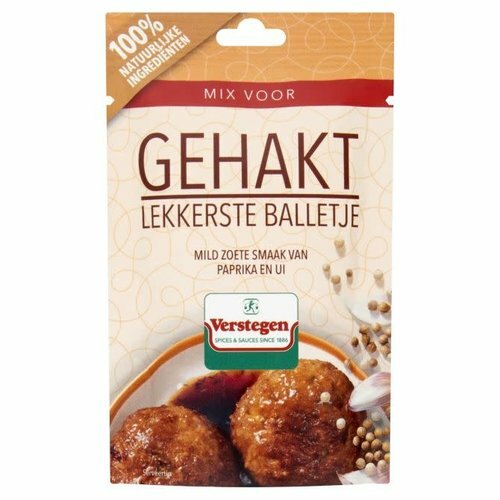 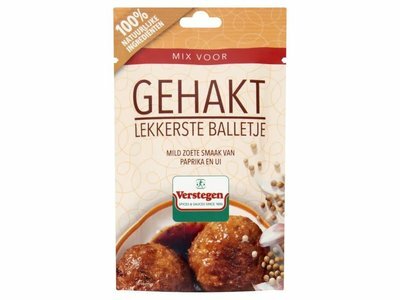 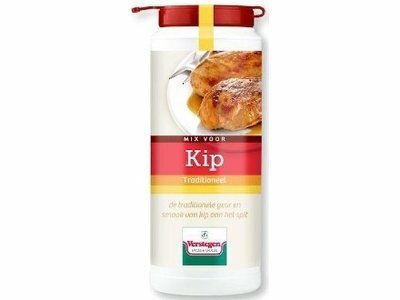 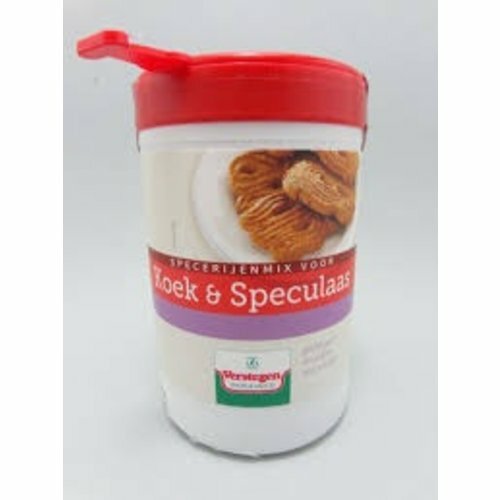 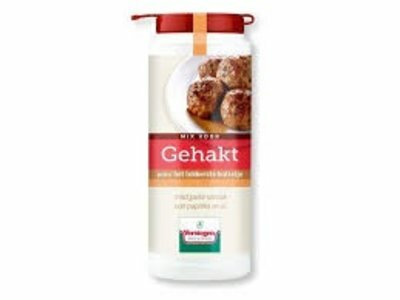 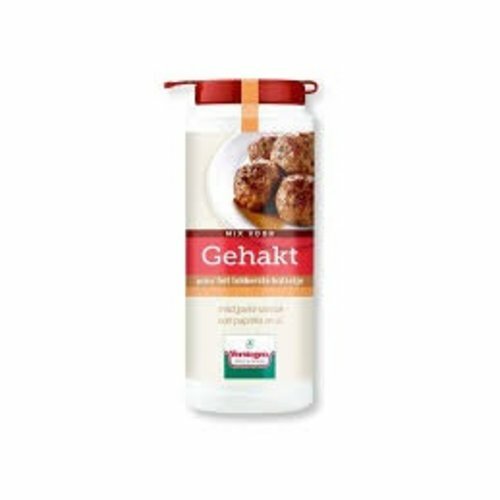 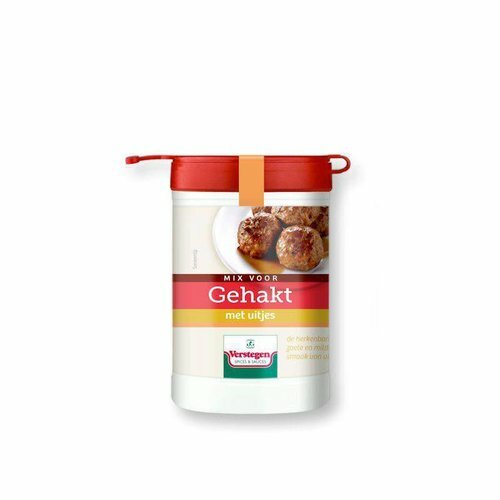 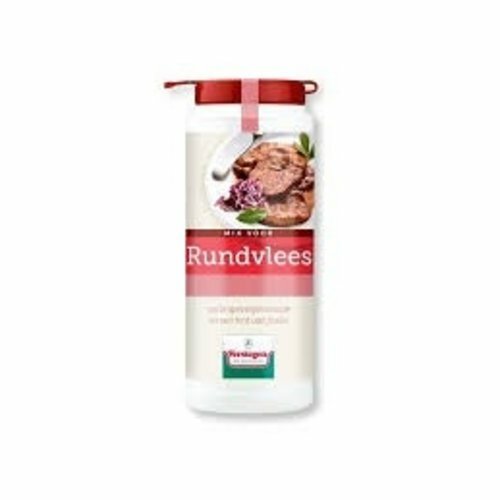 This packet makes old fashioned Dutch Meat Balls Gehaktballen super easy. 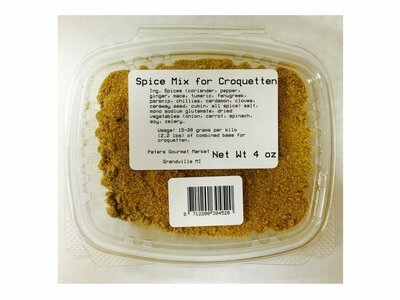 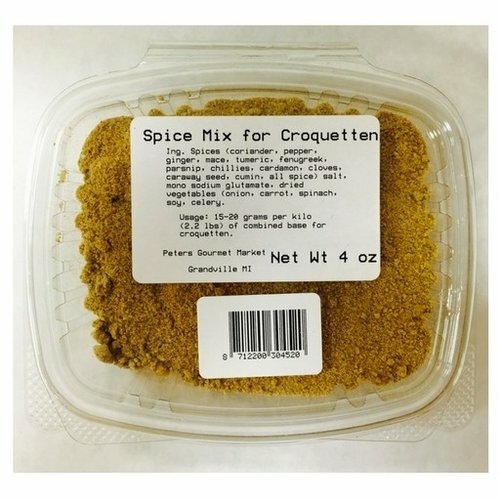 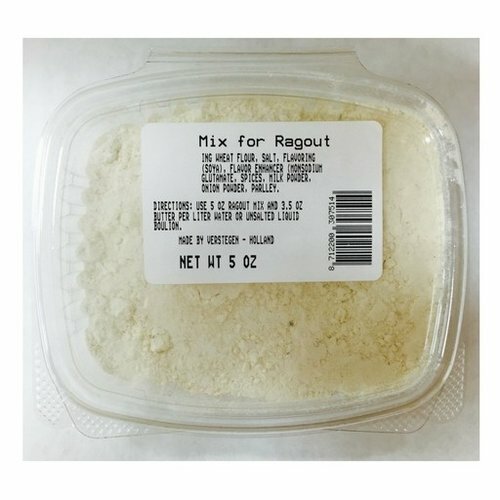 Incudes the spices and beadcrumbs in one package. 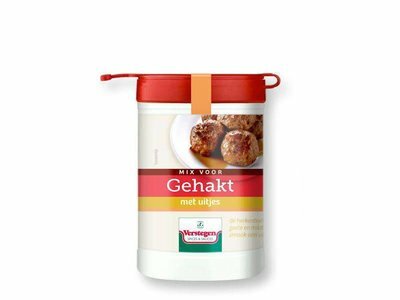 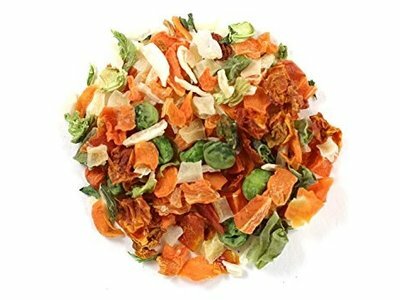 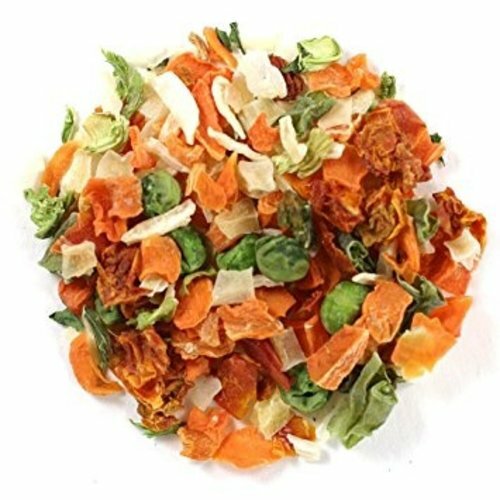 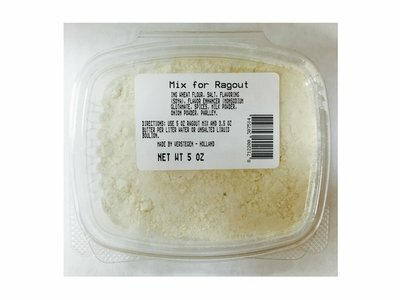 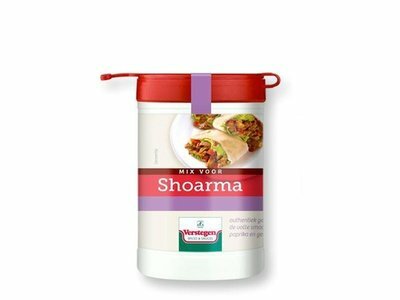 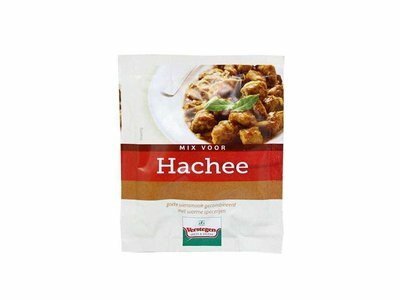 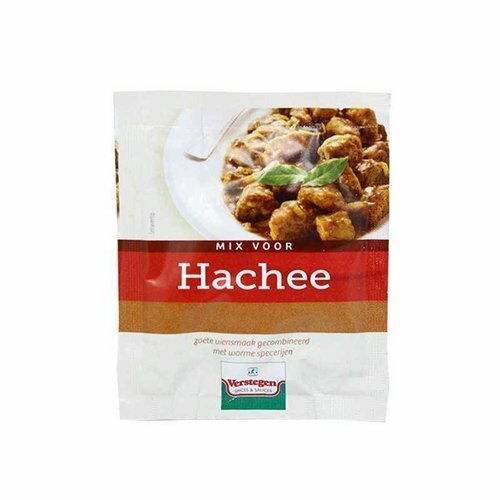 Usage - 15-20 gram per kilo of croquette mass (2.2 pounds). 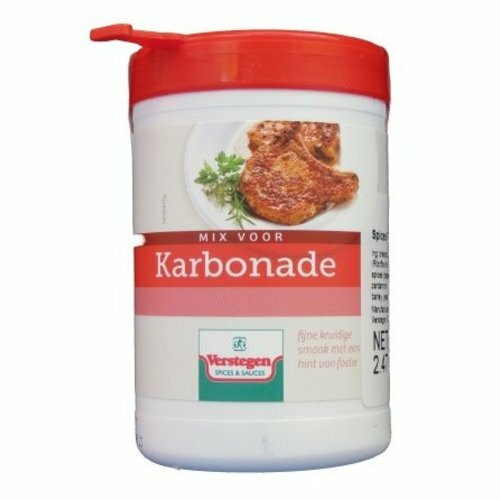 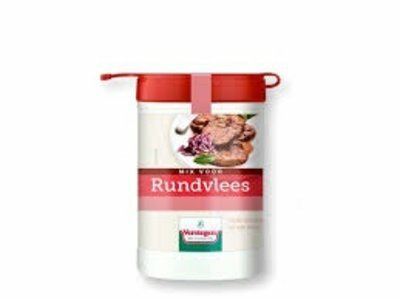 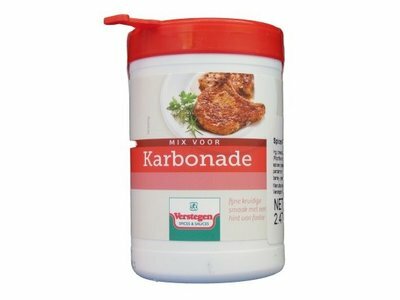 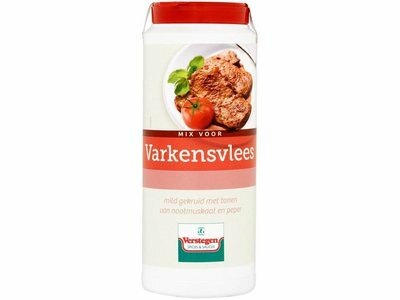 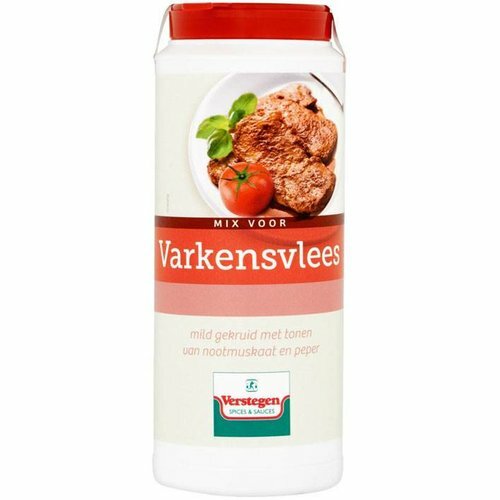 Verstegen Pork Spices are great for pan frying pork chops.